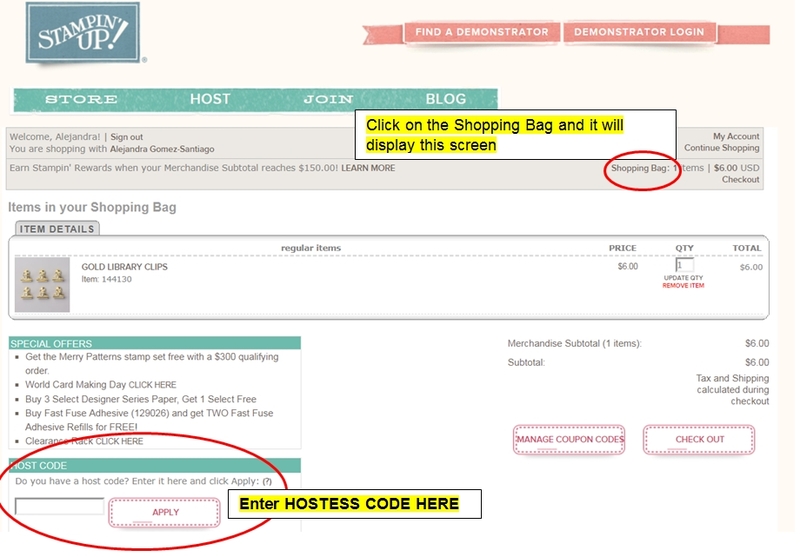 Creating with Allie: Buy 3 Get 1 Promotion still on going!! Hello my friends!! 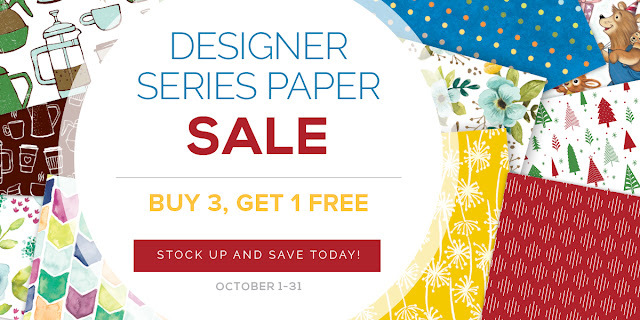 just wanted to remind you that the Buy 3 Get 1 FREE Promotion for Designer Series Paper (aka DSP) is still on going, this ends on October 31!, but don't wait till the end to take advantage of this great special!! Every Thursday at 7pm CST, I host a facebook live event where I show you how to make quick and easy projects, and on October 5th I showcased the Birthday Memories DSP which is included on the Buy 3 Get 1 FREE promotion!! I have linked the video so you can see how to make these cards!! these really are super easy to duplicate, and having the dies to cut out the images of the DSP makes it even easier..
Below are the items I use for these cards, if you would like to duplicate these cards, you can go to the following product links where you can get the products from my online store. And these is the complete list of all the papers that are included in this great promotion!! Don't miss out!! For October 2017 you can use the Hostess code E3KBUWGQ when entering the online order, please see below picture to know how to enter this code. I am sending card kits to make Four cards featuring the Painted Autumn DSP to anyone placing a $35+ order using this code during this month. I'm so happy you got a blog started. I think I have all points covered now--ha! Oliver is a cutie, but you already knew that, didn't you? This is a great blog - well done you!